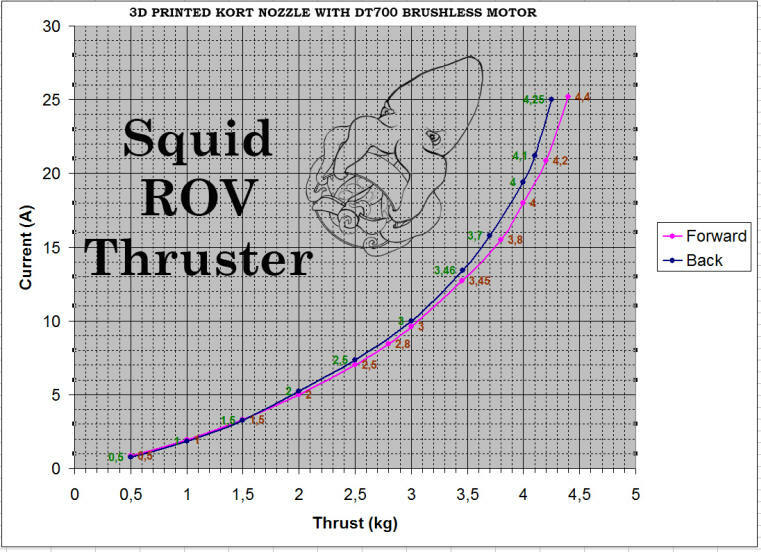 High-efficient DIY 3d printed thruster with superior performance from an inexpensive but very popular DT700 brushless motor. Ideal DIY thruster for ROV MATE. It's more efficient and powerfull than Blue Robotics T200!